Ram Charan has been successfully carrying his father Megastar Chiranjeevi’s legacy over the past one decade. 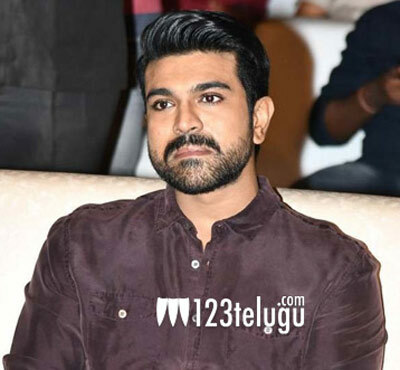 In a recent interview with a national media house, Charan revealed that he has learned a lot by just observing his star father, who doesn’t advise him much about his career. “I guess his success only comes from his discipline to sustain for 40 odd years and 150 films. If you see the journey of Amitabh Bachchan, Rajinikanth or people in that league, they have sustained for long and you will understand that it’s because they were disciplined and dedicated. I think we’ll have to understand that aspect of their journey,” said Charan about his father. Charan is currently working on RC12 in Boyapati Sreenu’s direction. After wrapping up this project, he will collaborate with star director Rajamouli for a multi-starrer with NTR.